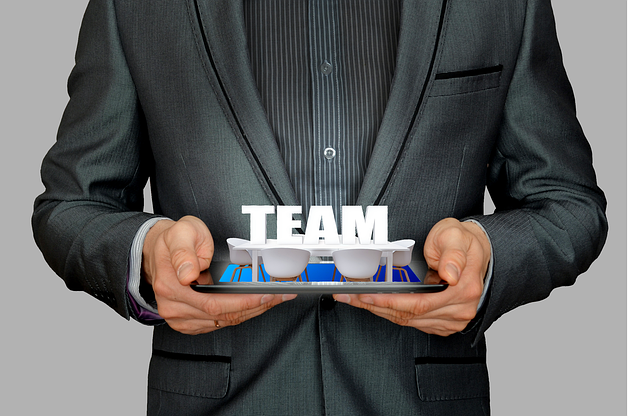 How To Build “esprit de corps” In Your Organization | Horizon Technology Partners, Inc.
More than just a French term, “esprit de corps” is the sense of unity and commitment to achieving a common goal. It is persistently pulling each other together even in times of great adversity. It is a spirit of devotion and loyalty that each organization rely on to achieve success. Thus, Horizon Technology Partners believes that aside from providing talents with significant expertise, a professional should also be able to fit into the company’s ecosystem and should be committed to working with the team on a long-term basis. Although, it is a reality that in every working environment, conflicts can arise, as well as jealousy, one-upmanship, and misunderstanding. People have differences that could get in the way of ensuring harmony and loyalty. However, there are ways on how to deal with them and promote esprit de corps within an organization. 1. Create and focus on a single and common goal. Keeping the team focused on a mission makes each team player concentrated on how to achieve the goal and refrain from dwelling on unimportant matters. Getting ready with action plans for those who are losing focus and motivation creates an easy way to get them back on track. There is no better way to demonstrate ethical values, commitment, and teamwork but by showing them yourself. A leader can promote the company’s core values by showing how seriously it matters, then in following the same values and procedures comes uniformity and solidarity. Show more support especially during adversity. Being supportive builds connection which motivates someone to get more involved and promotes better productivity. Take advantage of the different communication platforms to ensure that everyone in the organization is well-informed. We know that misunderstandings frequently stem from miscommunication, thus delivering a clear common purpose and making sure that everyone is on the same boat promotes unity and progress. Hence, before getting excited about the fruits of your hard work, make sure your organization has built the spirit of esprit de corps so it can stand the challenges and test of time. It is more enjoyable to celebrate your success together with people who are devoted and loyal to a common goal. Horizon Technology Partners understands the changing trends in the industry. We look deeper into the backgrounds and skills of IT candidates to ensure they meet your long-term, company culture, and soft-skill needs. We can provide you with expert professionals that will surely work for you with a common interest and purpose. AND MOST IMPORTANTLY, WE ARE RESPONSIBLE.